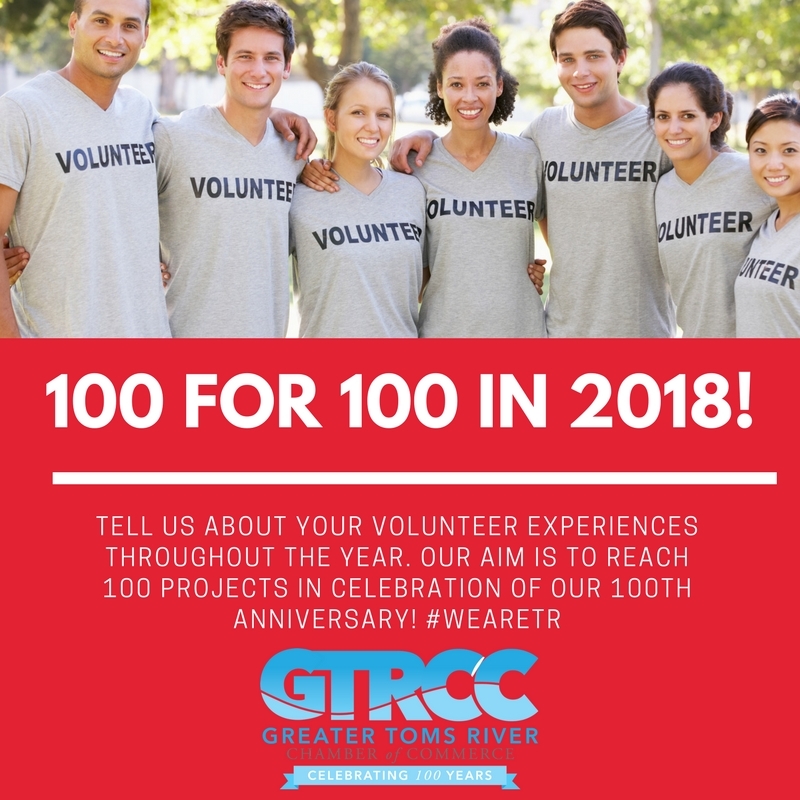 Join Greater Toms River Chamber of Commerce in supporting our community, one service project at a time! We are keeping track of all of your good deeds! Are you? Let us know here.